Improving lives in the City of Kawartha Lakes by engaging people and working together. Provide non-partisan leadership in social change by focusing attention and resources on issues related to our mission. Endorse innovation, partnerships and collective action to stimulate new ideas, create opportunities and build relationships that advance our mission and build community. Respect community wisdom and encourage citizen involvement in mobilizing communities. Encourage and promote volunteerism and volunteer leadership in all that we do. Demonstrate trust, integrity, transparency, efficiency, inclusivity and respect in all our actions, programs and relationships by maintaining the highest ethical standards. Embrace diversity by reaching out to and building on the diversity within our community and proactively removing barriers to participation. 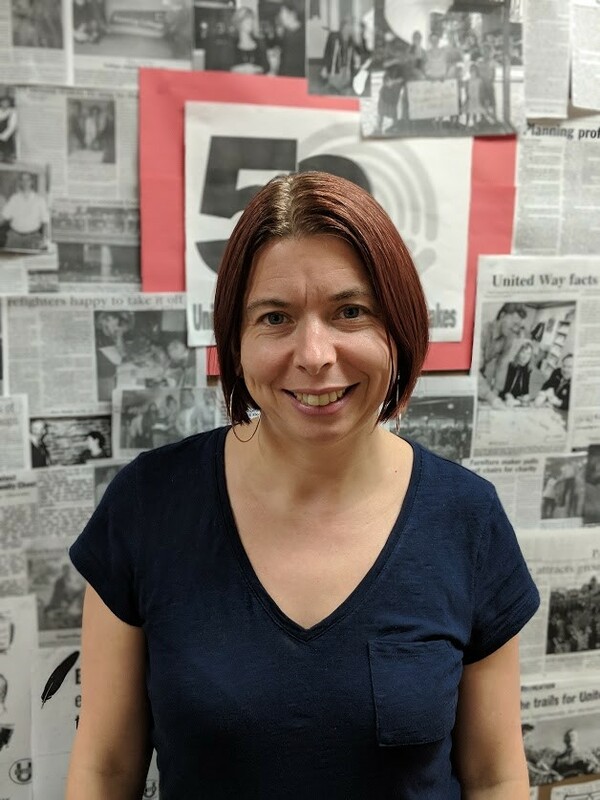 Penny got her start with United Way for the City of Kawartha Lakes while working as a journalist for the Lindsay Post in the 1980s. She was inspired by United Way’s ideas to expand outside of Lindsay and signed up to help with media and marketing. This work also aligned well with her diploma in Communication Arts from Durham College. For Penny, watching United Way’s ability to support the important work of agencies and to see how lives change is the reward. Penny’s favourite thing about her United Way team is the dedication that they demonstrate every day. Creating grants and ideas for programs that benefit people and their communities is often done collectively which is always amazing—everyone brings energy and talent. Malcolm has been a part of UWCKL since 2011. 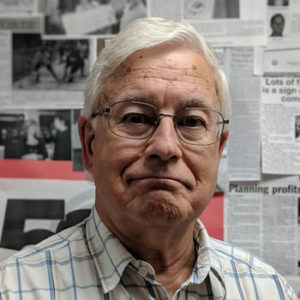 He has two Bachelor of Arts degrees from the University of Winnipeg, and Carleton University, and is also a certified internal auditor. 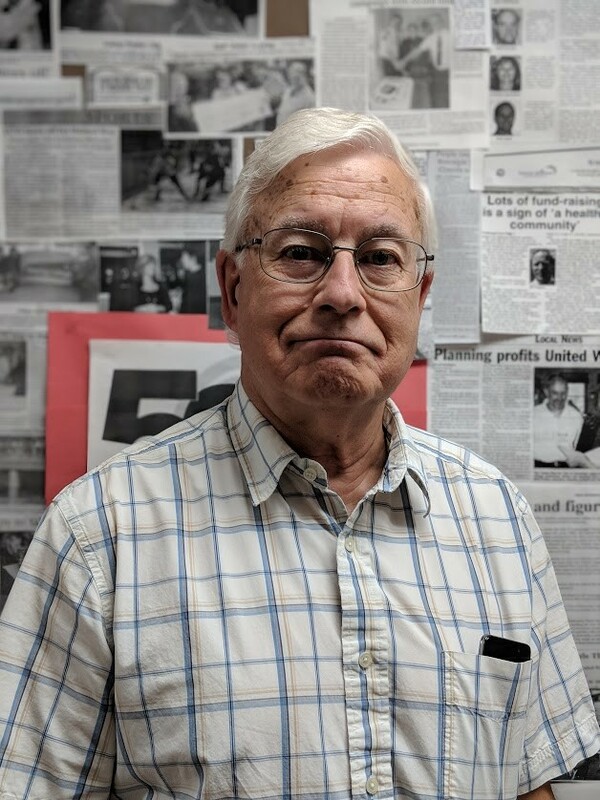 Malcolm is responsible for processing financial support, expenses, and preparing accurate, timely, and useful financial reports to Board of Directors. The most rewarding part of his job is knowing that he is making a positive impact on the community. United Way CKL recognizes Malcolm for being the perfect accountant! 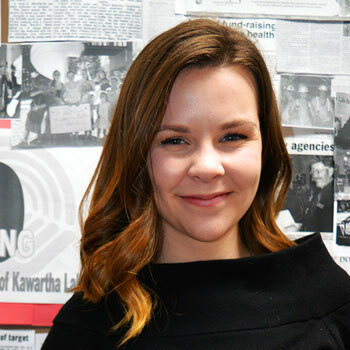 Shantal joined United Way CKL’s team in December of 2015. She has both a Master of Arts from the University of Ottawa, as well as an Honours Bachelor of Arts from Trent University. Shantal’s job focuses on campaign and community development projects. 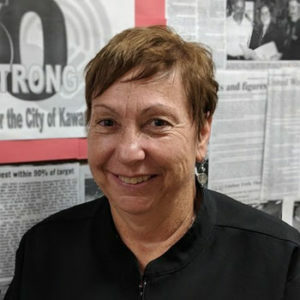 For her, every day at work is different; her responsibilities range from research projects and helping with grant applications, to assembling garden beds and educating community members about United Way’s work. Shantal is known for being a team player who always has the answers to tough questions. 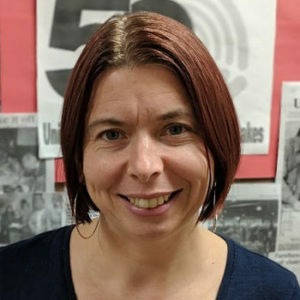 Her hopes for the future of UWCKL are to continue to be able to respond to the needs of this community through United Way’s initiatives and in partnership with our member agencies and community partners from all sectors. 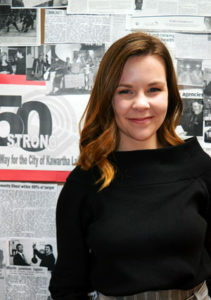 Elly first joined the UWCKL team in September of 2017, just 4 months after graduating from University of Ottawa with a Bachelor of Arts in Communications. After previously working in promotions for a large company, Elly felt that she was missing the personal connection that comes with helping others. At United Way, she is able to apply her skills to meaningful work that helps people in real time. She enjoys taking a leading role in the planning of events, promotions, and execution of large community development projects. Around the office, Elly is known for the unwavering enthusiasm and creativity that she applies to her work. The most rewarding part of Elly’s job is making a project move from an idea to reality. She is proud to be a part of a projects that make an impact on the lives of so many. United Way for the City of Kawartha Lakes is steered and driven by the collective strength, wisdom and energy of its volunteer Board of Directors. People who live here steer the United Way through transparent and accountable processes, ensuring every dollar given is invested back into our community through programs and community development work. Volunteers make our community stronger by sharing their skills, expertise and time. Our volunteers unite to pool their talent: sharing their expertise to help bring critical programs to 1 in 3 citizens. The United Way for the City of Kawartha Lakes is preparing for an exciting year and invites you to consider how you can help change lives. Volunteering provides an opportunity to learn new skills, create networks and to feel great about your efforts! The United Way for the City of Kawartha Lakes has several opportunities to match your talent, time and energy to teams: community gardens, office, special events and fundraising. Fill out a form by clicking here, and let us know what you’re interested in! The United Way is currently seeking citizens from across the City of Kawartha Lakes for its Board of Directors. This is a volunteer board that works as a team to identify key community priorities. 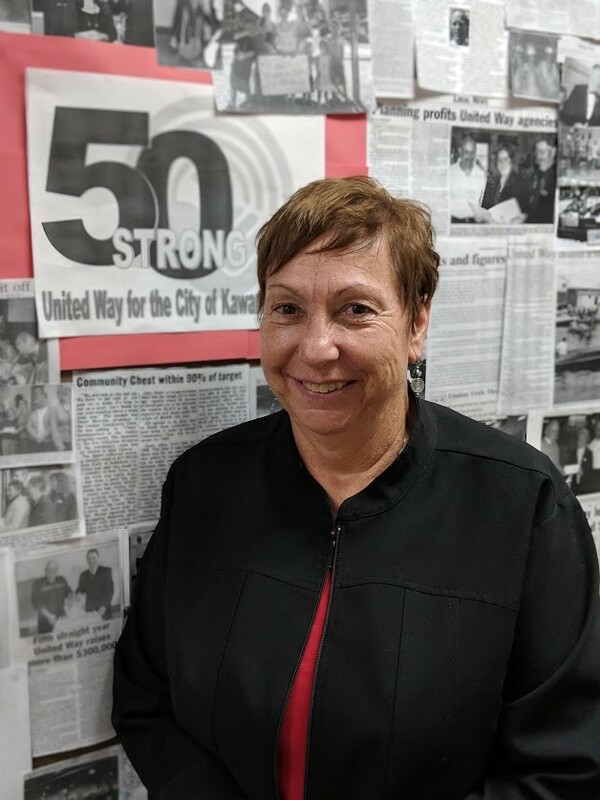 The United Way’s board members play a pivotal role ensuring high priority strategies are in place to help improve lives in the City of Kawartha Lakes. Please fill out the application.